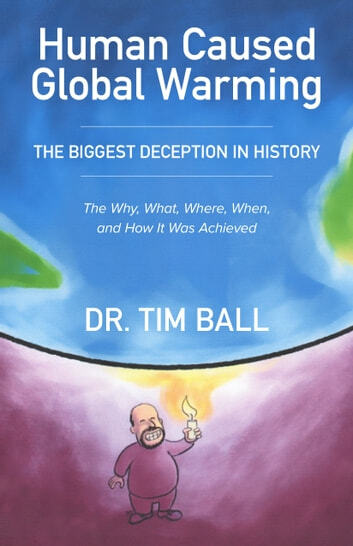 This book examines the claims of human induced global warming made by the Intergovernmental Panel on Climate Change (IPCC) using proper journalistic and investigative techniques. It explains how it was a premeditated, orchestrated deception, using science to impose a political agenda. It fooled a majority including most scientists. They assumed that other scientists would not produce science for a political agenda. German Physicist and meteorologist Klaus-Eckart Puls finally decided to look for himself. Here is what he discovered. Ten years ago I simply parroted what the IPCC told us. One day I started checking the facts and data—first I started with a sense of doubt but then I became outraged when I discovered that much of what the IPCC and the media were telling us was sheer nonsense and was not even supported by any scientific facts and measurements. To this day I still feel shame that as a scientist I made presentations of their science without first checking it.…scientifically it is sheer absurdity to think we can get a nice climate by turning a CO2 adjustment knob. This book uses the same approach used in investigative journalism. It examines the Who, What, Where, When, Why, and How. Clear explanation that weather-extremists misuse Science for their political aim: total control over human mankind. 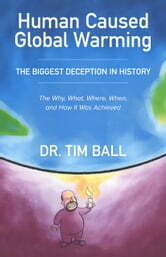 A must read for everybody who would like to understand the worldwide climate hysteria.